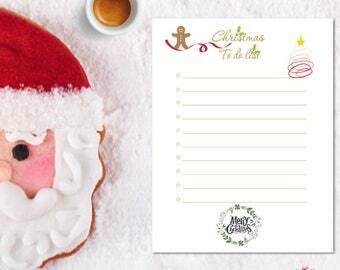 Christmas To Do List - Todo List - Christmas List - Christmas Planner | INSTANT DOWNLOAD!! 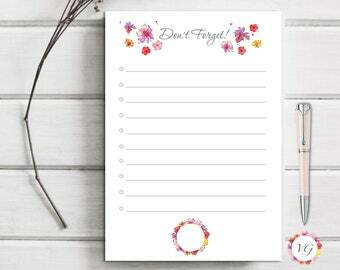 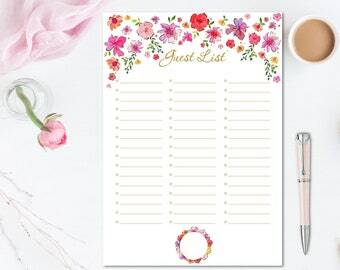 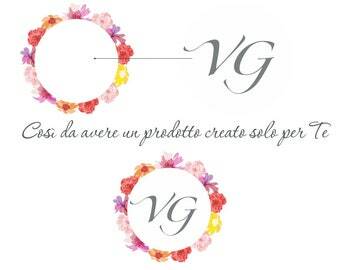 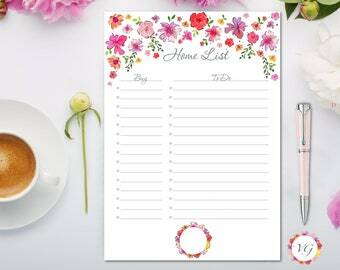 Leave with Style GOLD - Flower Todo List - Organize your suitcase | INSTANT DOWNLOAD! 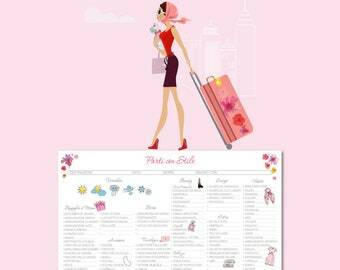 My Packing List GOLD - Flower Todo List - Organize your suitcase | INSTANT DOWNLOAD! 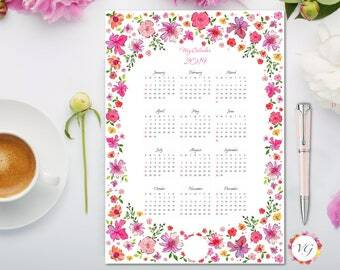 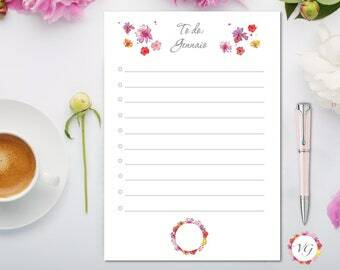 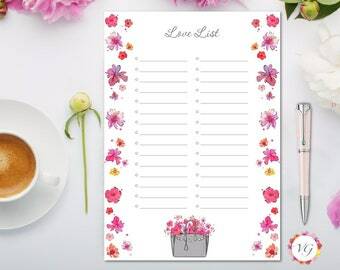 My Calendar 2019 - Flower Todo List - Annual Calendar | INSTANT DOWNLOAD!